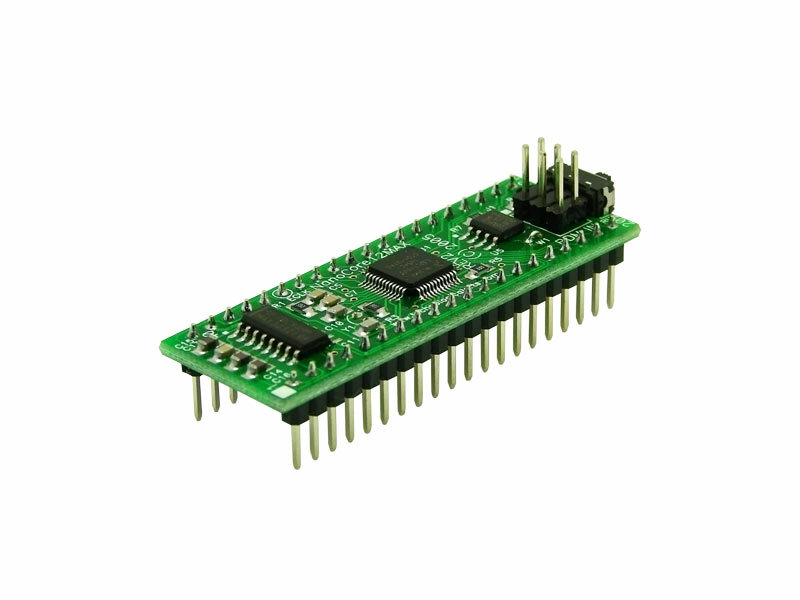 Our current products are based on Freescale's 9S12 and 9S08 microcontroller families. 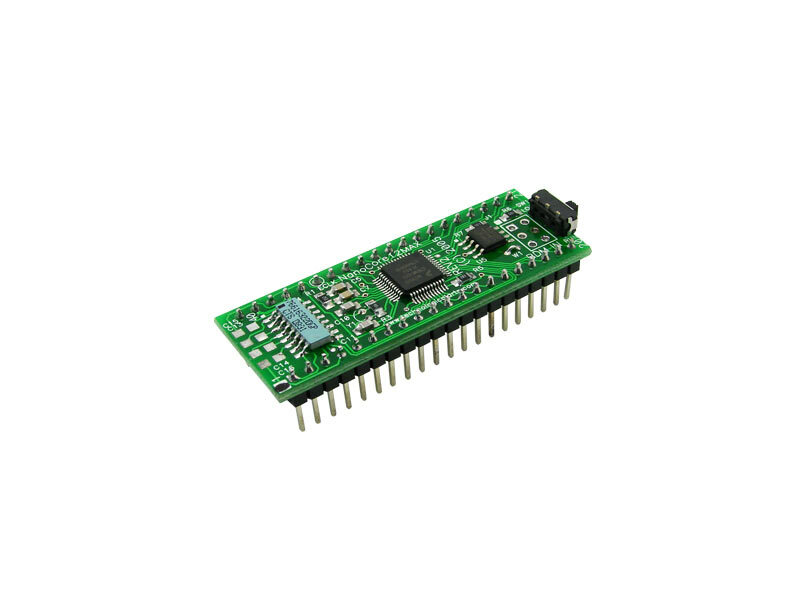 These are actively maintained in stock, and new products are introduced from time to time. 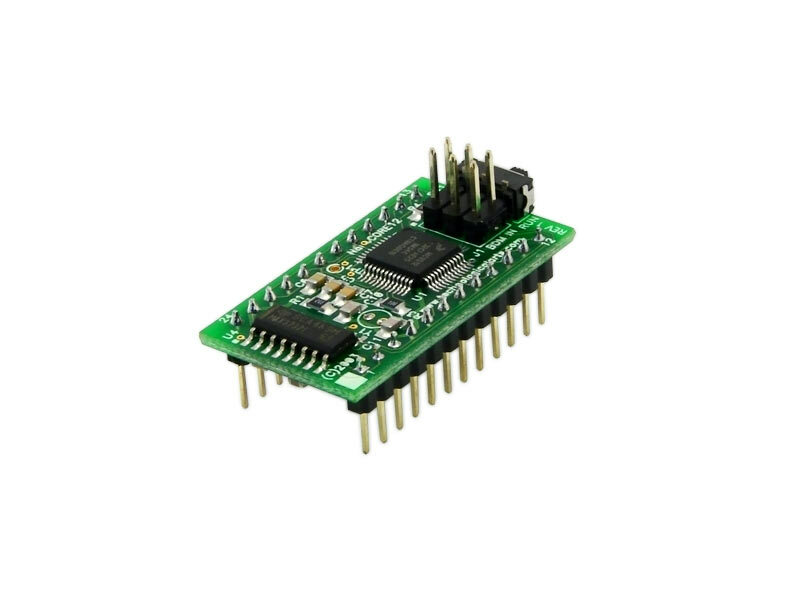 Older products based on HC11 and HC12 microcontrollers are not recommended for any new design or teaching activities, but are still offered to support existing customers' repair and maintenance needs. 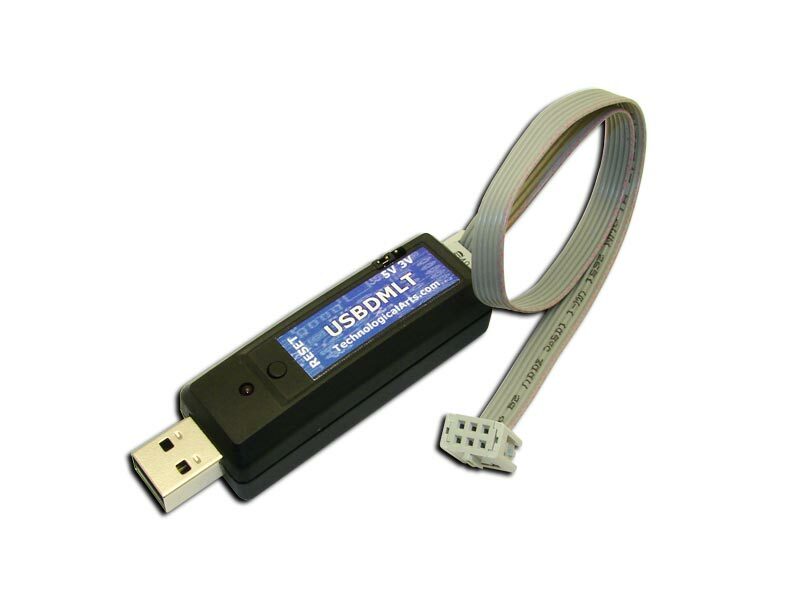 They can be found in the Legacy Products category. 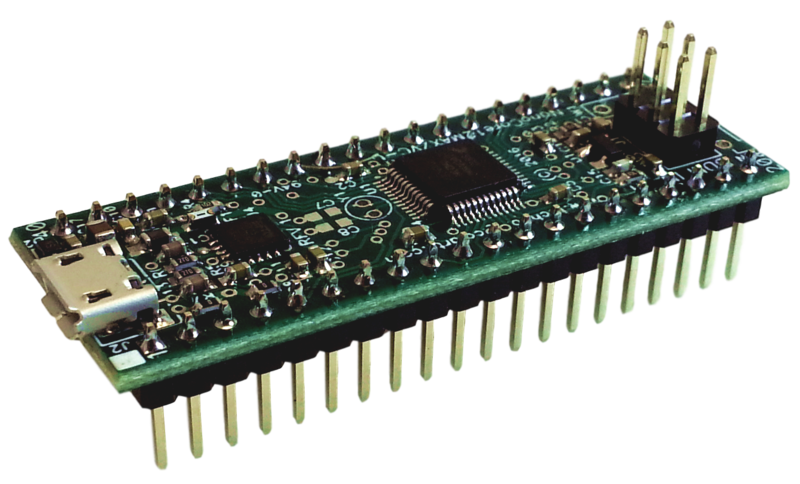 This 9S12GA240-based Arduino-style board boasts 240K Flash, 4K EEPROM, 11K RAM, 12-bit A/D, and dual DAC channels-- plus a whole lot more! 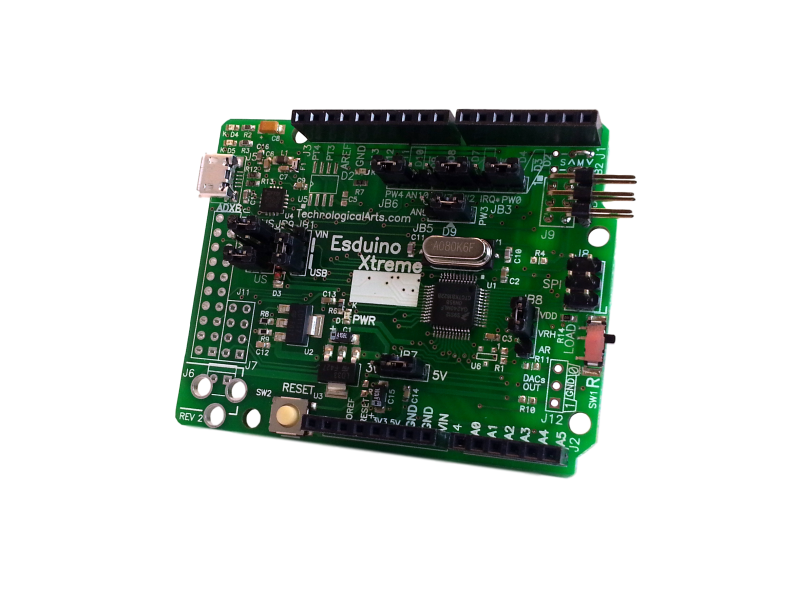 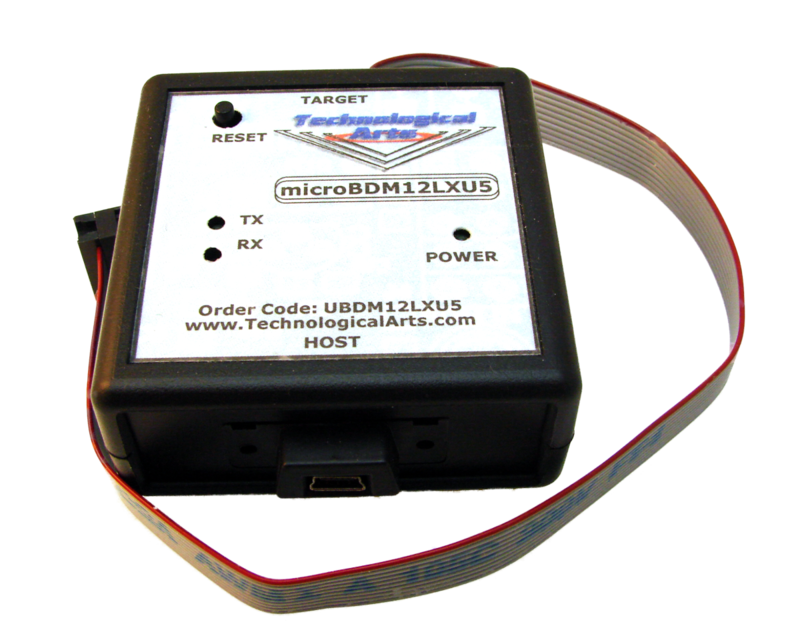 Designed for educational, engineering, and hobby applications. 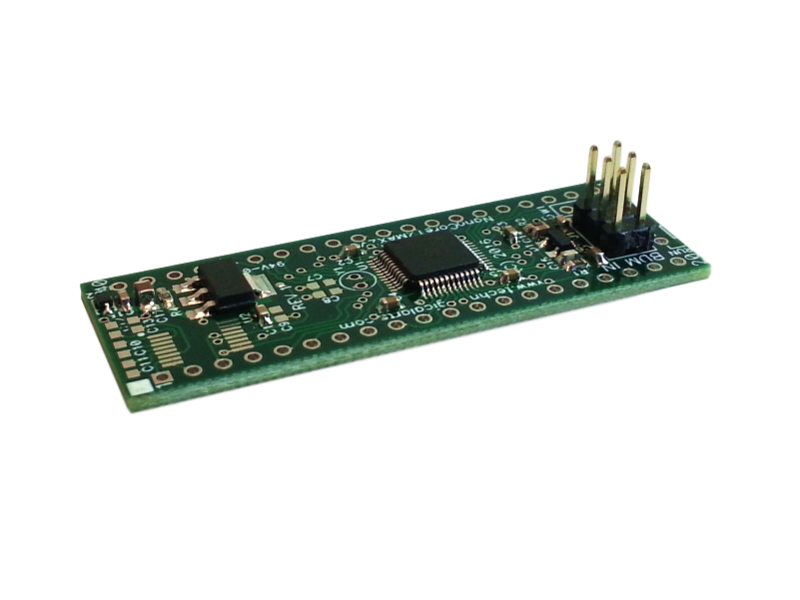 Accepts most Arduino-style shields. 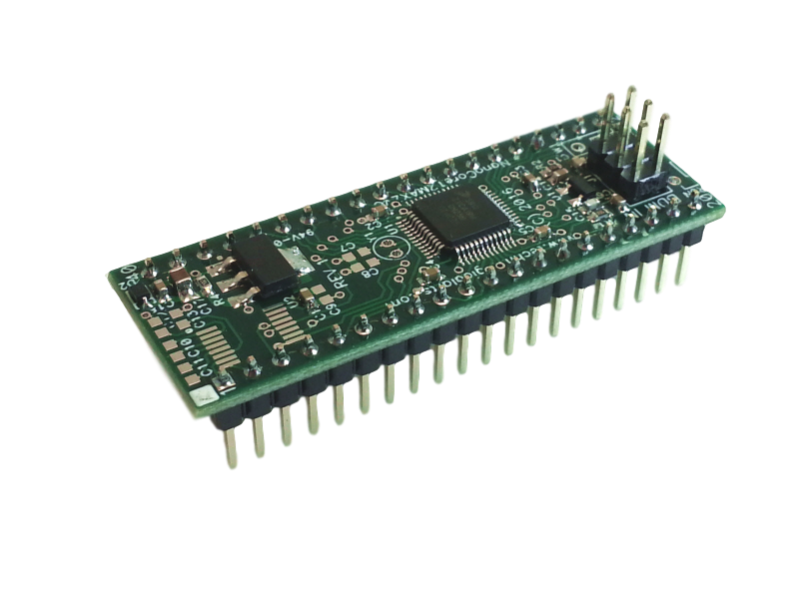 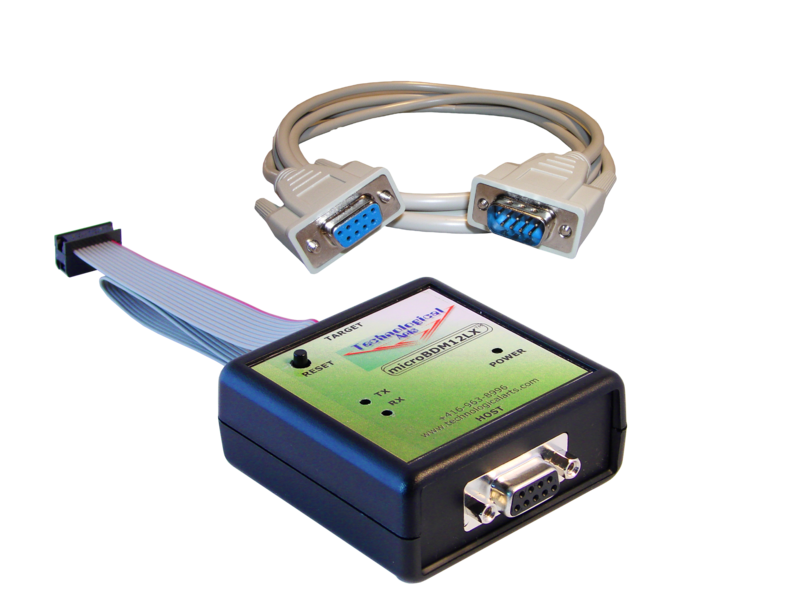 40-pin DIP module implementation of S12ZVCA192 with CAN and RS232, for educational and development applications. 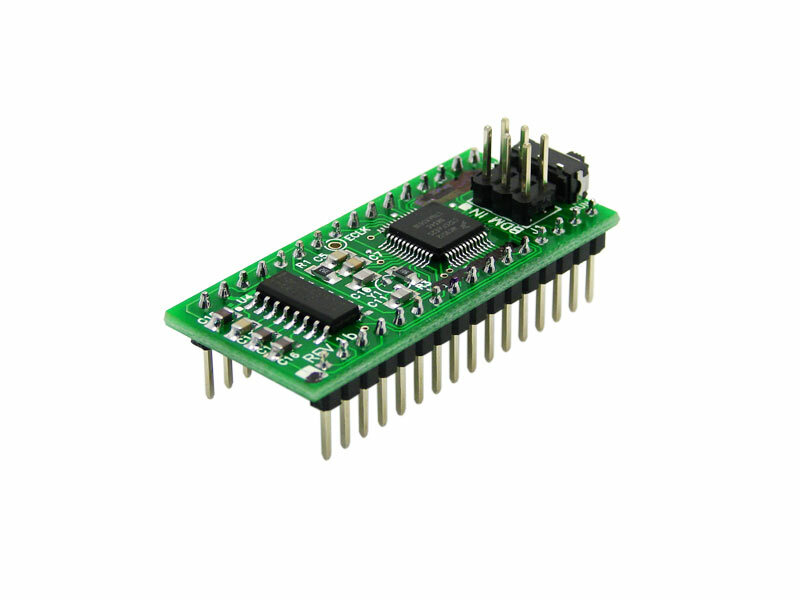 40-pin DIP module implementation of S12ZVCA192 with CAN interface, for educational and development applications. 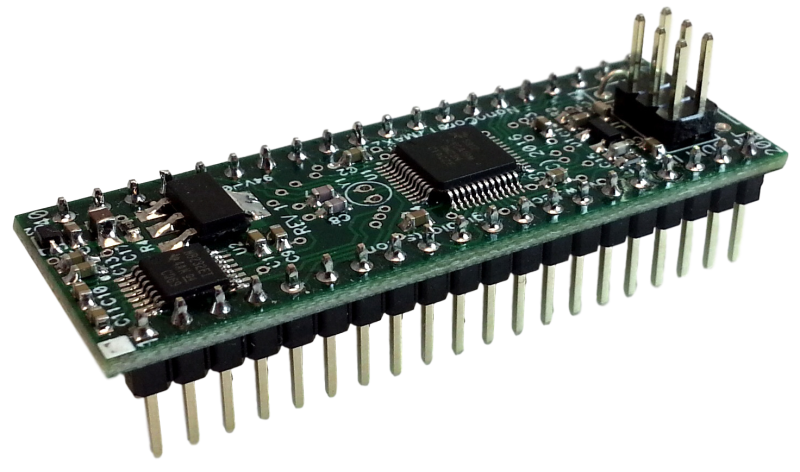 40-pin DIP module implementation of S12ZVCA192 with CAN interface (no header pins). 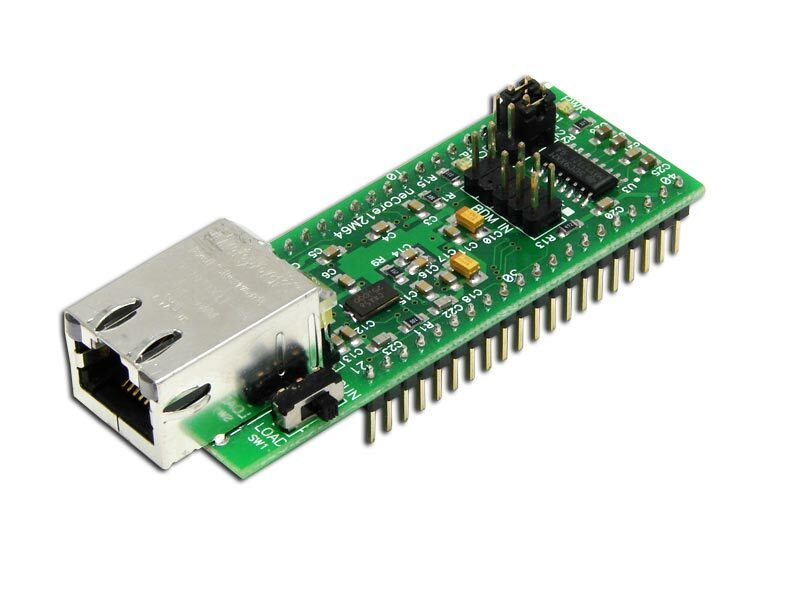 40-pin DIP module implementation of S12ZVCA192 with CAN and USB interface, for educational and development applications.